Headquartered in Buffalo Grove, IL, InFlow Technology serves clients around the world from its North America network of full-services facilities. InFlow operates as part of the Computer Aided Technology. 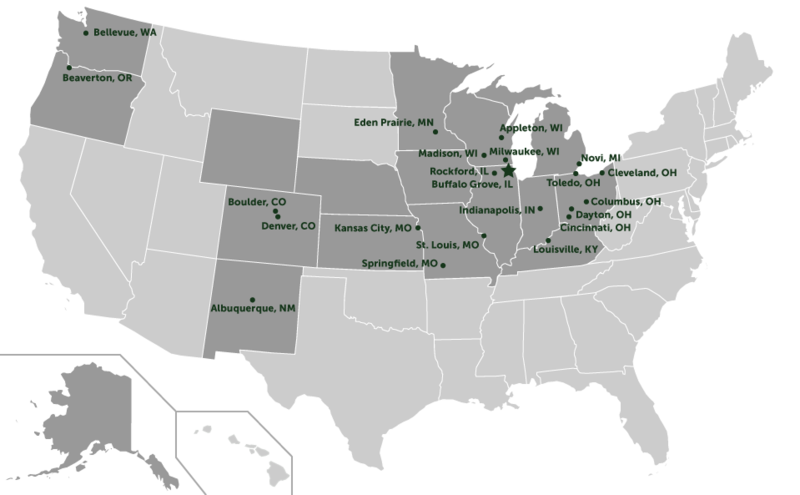 Computer Aided Technology (CATI), headquartered in Buffalo Grove, IL, operates a nationwide network of full-services facilities serving clients in Illinois, Iowa, Indiana, Kansas, Kentucky, Missouri, Minnesota, Ohio, Wisconsin, Alaska, Colorado, Nebraska, New Mexico, Oregon, Utah, Washington, and Wyoming.